Whether you are renovating an old room or building a home from scratch, flooring is something that you will need to put much thought into. It is one of the big budget items, but the cost is not the only thing you’ll want to consider. If you are gravitating towards carpet flooring, this read contains some pros and cons that will help you decide whether or not this is the flooring for you. Perhaps the biggest advantage of carpet floors is the comfort they provide. Carpets are not only comfy, but they lend a nice cosy feeling, especially during winter. 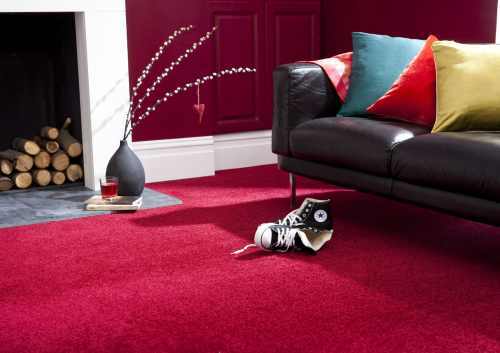 Carpets are excellent as they come in a wide array of styles and colours. This allows you to pick the one that matches the scheme of your room. There are darker shades that give your room a warm feel, and lighter ones that give an open, yet homey feel. With carpet flooring, you can create the environment and feel you want for every room. You can also use it as a decorative element as certain textures can an extra dimension to a plain room. Carpets are excellent at keeping outside chills and heat from seeping through the floor, thus helping you cut down on heating and cooling costs. Carpets are also great at insulating sound. They trap sound in each room and reduce echo. So, if you are building a cinema or media room, carpet flooring is certainly the way to go. If you have small kids and are always concerned about them falling, then carpet flooring should be your pick. Carpets tend to reduce the impact of falls, thus saving them from severe injuries. One of the biggest cons of carpeting is that it calls for a lot of maintenance. Once your carpet is stained, it will make the whole room look dirty. If you decide to install carpet flooring, you’ll need to be aware of regular vacuuming as well as deep cleaning at least once a year. 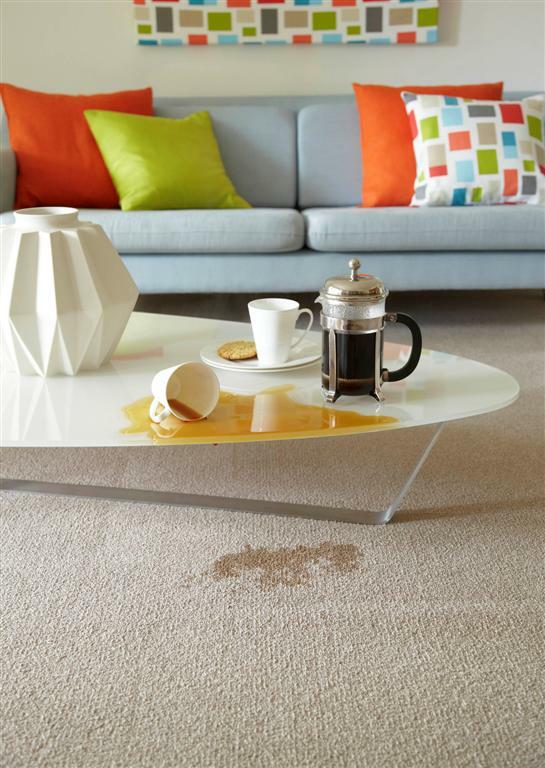 Even though most carpets are treated to be stain-resistant, it’s still imperative that you clean up any spillages immediately. Any moisture trapped under carpet layers facilitates the growth of mould which can make you and your loved ones sick. Carpets are not the ideal flooring for people with respiratory issues. They tend to hold on to moisture, dust and allergens, especially when not cleaned regularly. Unless installed correctly, carpet flooring can show seams and lend your room a cheap look, even if you bought a top of the line product. When it comes to carpeting, it’s advisable to let the professionals handle it and save your DIY skills for another project. This will ascertain a great look. Generally, carpets are excellent for family rooms, bedrooms and living rooms as these low traffic spaces can really benefit from the comfort and insulation that carpets provide. However, for places like the kitchen, bathrooms and hallways, consider installing floorings like tiles as they are easier to clean and don’t call for a lot of maintenance.